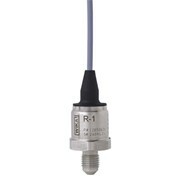 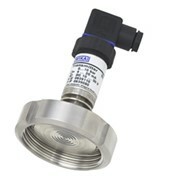 BÜRKERT PRESSURE TRANSMITTER – LOW COST, HIGH FUNCTIONALITY Bürkert's Type 8323 pressure transmitter is highly robust for application across industry. 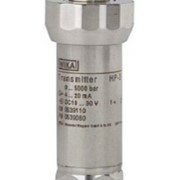 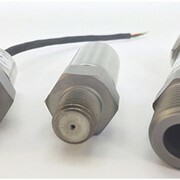 The device is designed to cover the majority of industrial applications in the field of industrial pressure measurement technology. 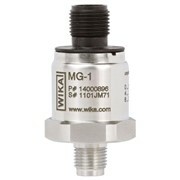 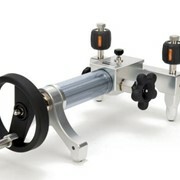 High accuracy, compact design, robust construction and flexibility make this instrument universal and suitable for different measurement functions. 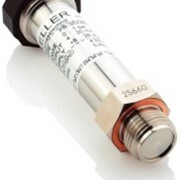 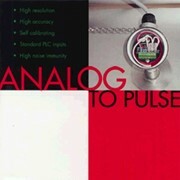 Adaptable to your process needs, the 8323 may be used with two-wire or 4-20mA outputs. 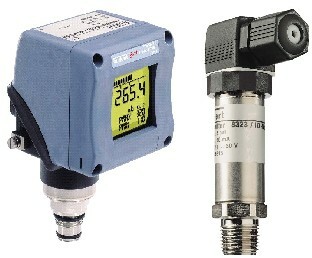 Control is via direct digital display inputs (local or remote), connection with a process valve with ControlTop device, or connection with a PLC. 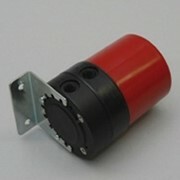 Using piezoresistive and thin film sensor elements, the device measures to 25 bar. 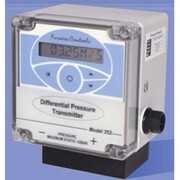 The 8323 is made in stainless steel and completely welded, for corrosion-resistant housing and wetted parts. 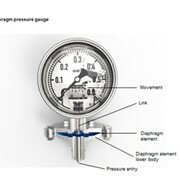 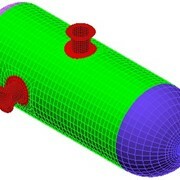 Internal seal elements, which could restrict the choice of measuring materials, are excluded. 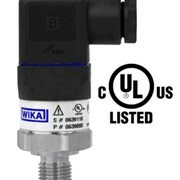 Available for media at temperatures -30 - +150ºC, the 8323 has a response time less than 1 ms, is FDA approved is carries IP65 protection class. 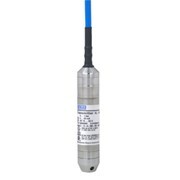 The 8323 resists mechanical shock (IEC 770, 1000g), vibration under resonance (IEC 770, 2g) and EMC (IEC 50081-1, 50081-2, 50082-2). 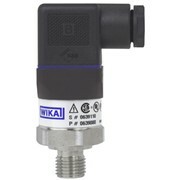 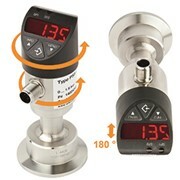 Bürkert also offers specialised Ex pressure transmitters, and devices with integrated display and control function. 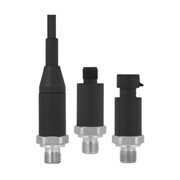 With a global network spanning offices in more than 40 countries and operational outposts in an additional 80, Bürkert Fluid Control Systems is an established and mature global organisation celebrating its 60th Anniversary in 2006. 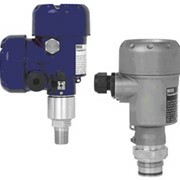 Use the IndustrySearch e-mail feature below and one of the Burkert Fluid Control Systems team will respond to your enquiry directly.